Pilates Reformer Studio with training on the Cadillac tower, chair, and barrel. 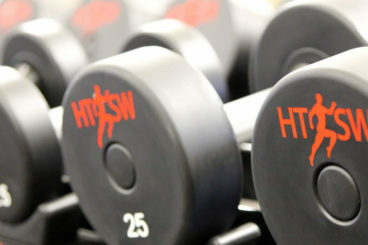 State of the art fitness floor including a track, cardio/weight training machines & large free weight area. 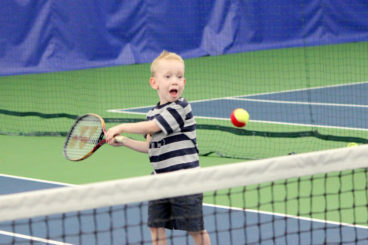 Play tennis on our 4 indoor hard courts! Lessons & Leagues available for all ages. 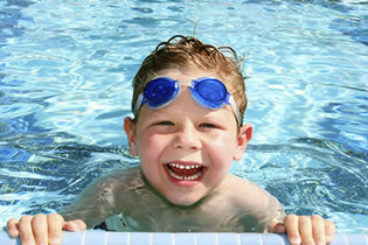 Swim laps in our 25 yard lap pool or relax in our warm water therapy pool & hot tubs. Day Spa April Specials: Pro Power Peel is $70 (reg $85), Basic Pedicure with Bina $35 (reg $40), 15% off any waxing or threading service! Our grand opening of our new Coffee Bar is Monday, April 22nd! Mugs & Muffins! Enjoy freshly ground Tugboat coffee and muffins! Join us for Dance Jam with Tom on Friday, April 26th at 6pm AND for Retro Step with Dawn on Saturday, April 27th at 8am! 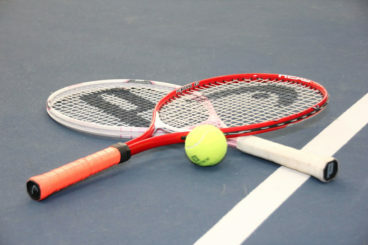 View our Summer Tennis Brochure!